This privilege can be used to track you online without your permission. 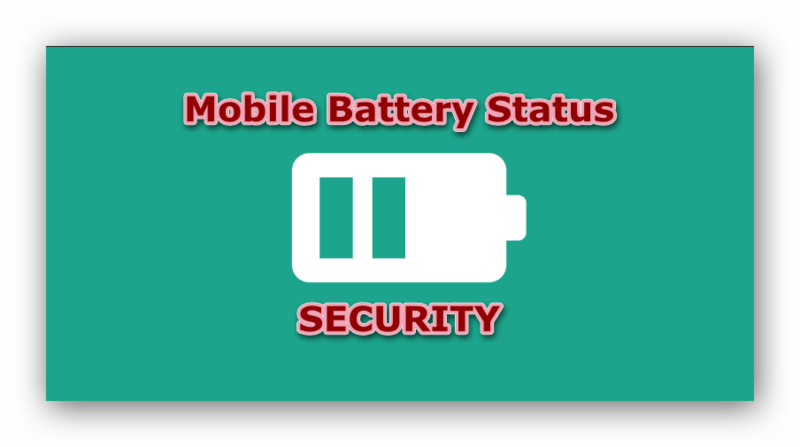 Battery status helps developers to make their websites more functionality for users, for example, a website may not auto start playing videos if your mobile battery is low, or to send a light page to save your battery. Those check functions can be combined to make over 15 million keys, one of the keys will represent your Identity on the internet. Lets say you are browsing Facebook.com, you read a post and want to leave a comment anonymously, so you deleted your browser cookies , used incognito browser, used VPN . and then browse back FAcebook logged in with fake account and left a comment. In the above scenario you ID wont be hidden and Facebook will know you. how is that?! Simply, when you used Facebook from the begging, Facebook tacked your battery status and generate a unique key for your identity, Your identity will be saved on Facebook servers. Once you logged back again with any account, Facebook will generate new Identity and search if there is account belongs to that Identity, by though your fake id is exposed to Facebook and you are not anonynouse any more. I developed this API where you can test if website owners can track you or not. most Android users are trackable. If you got information about your mobile charging and battery percentage, this means you could be tracked online. You can also plug or unplug your charger to see the change of the values.